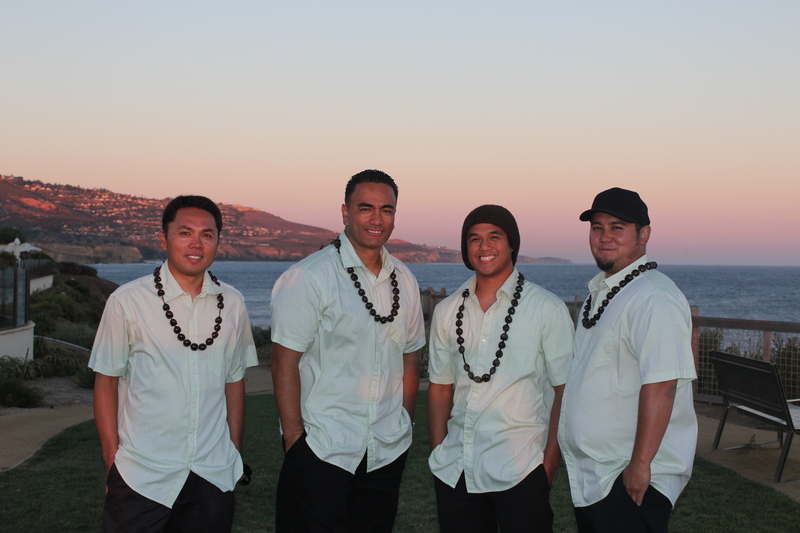 Contact us for rates and availability, Mahalo! 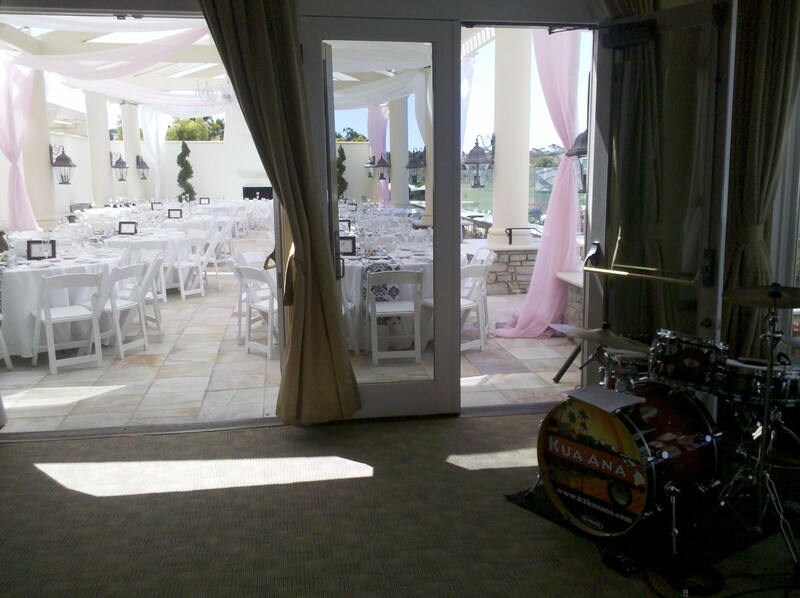 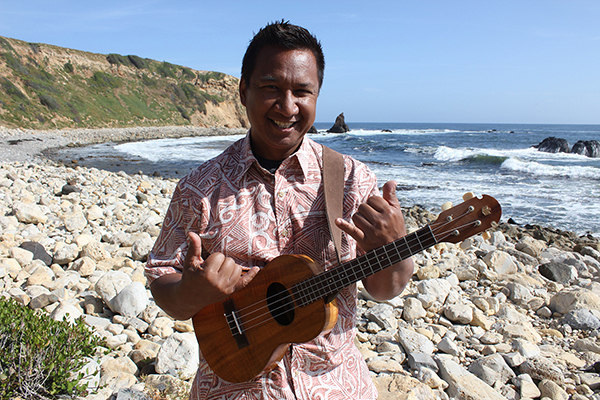 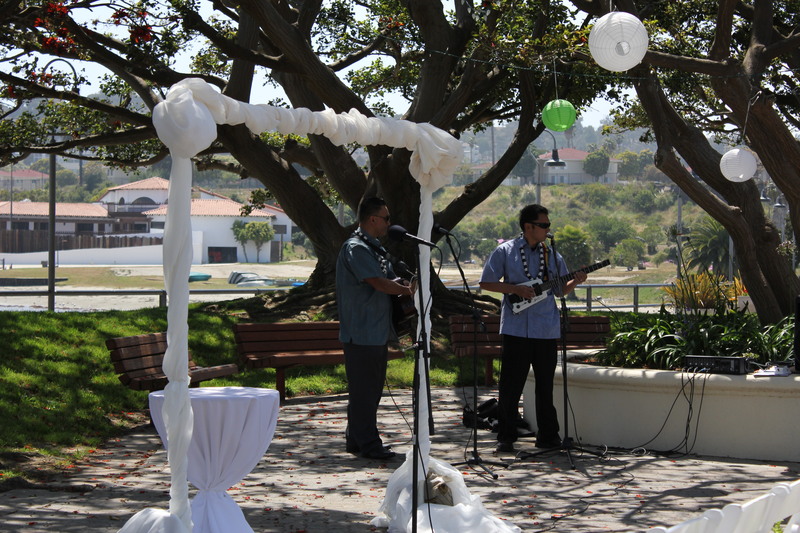 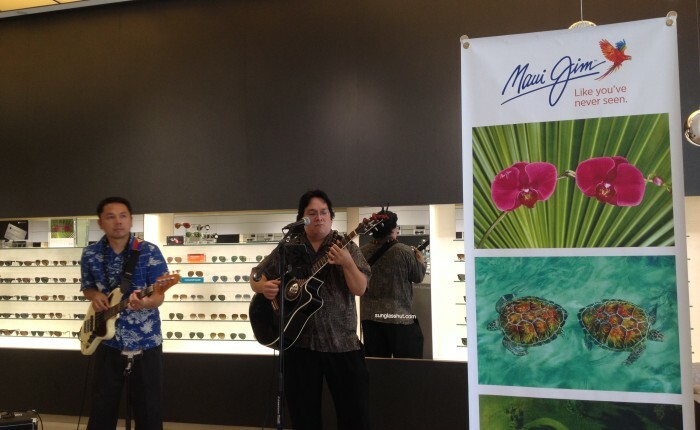 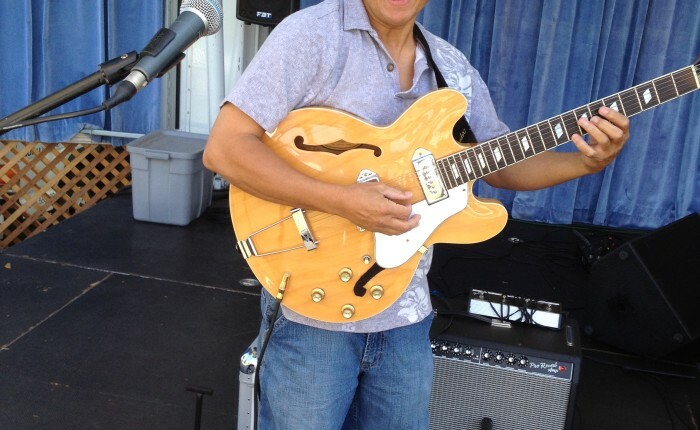 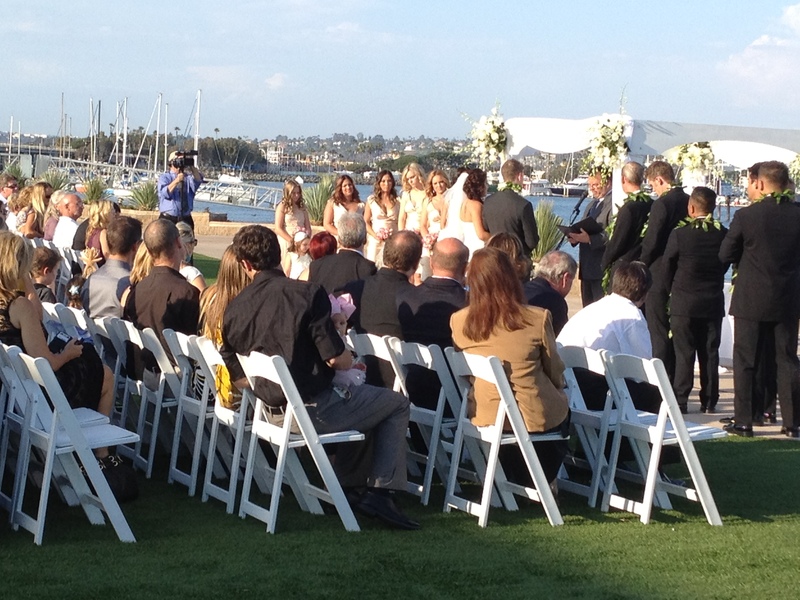 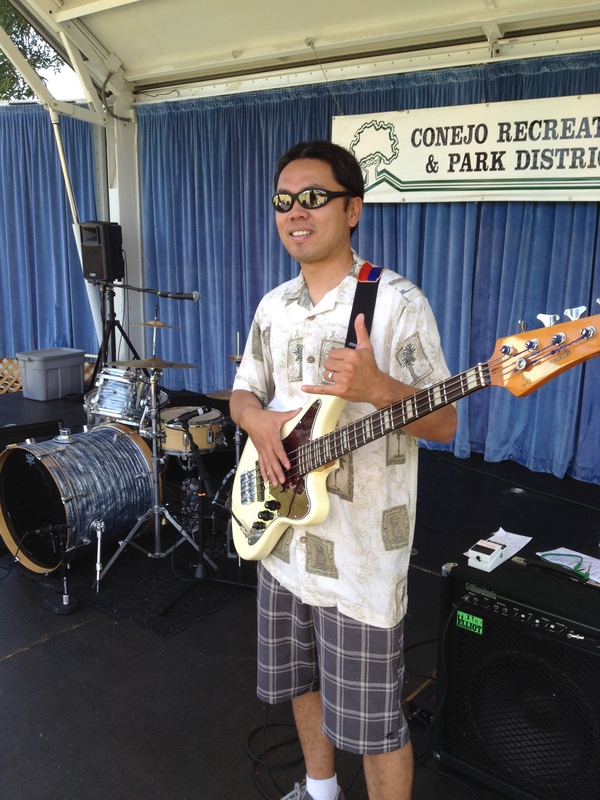 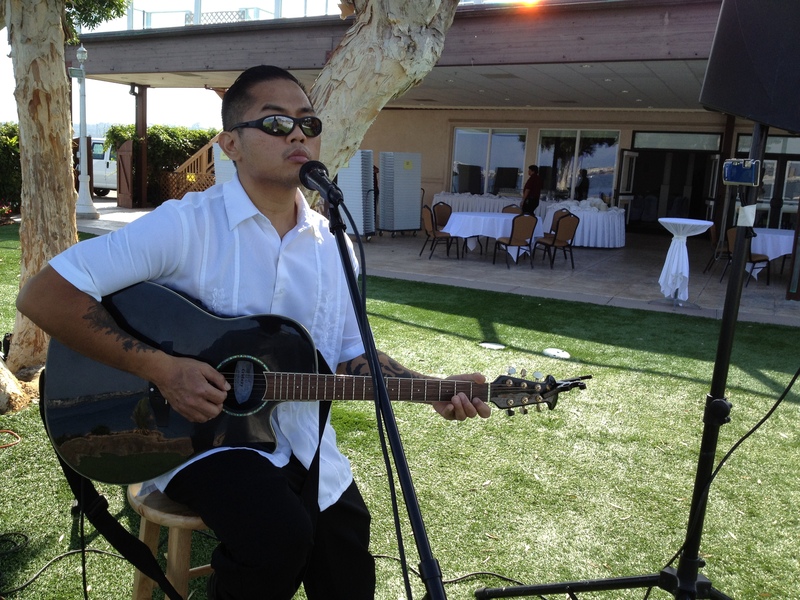 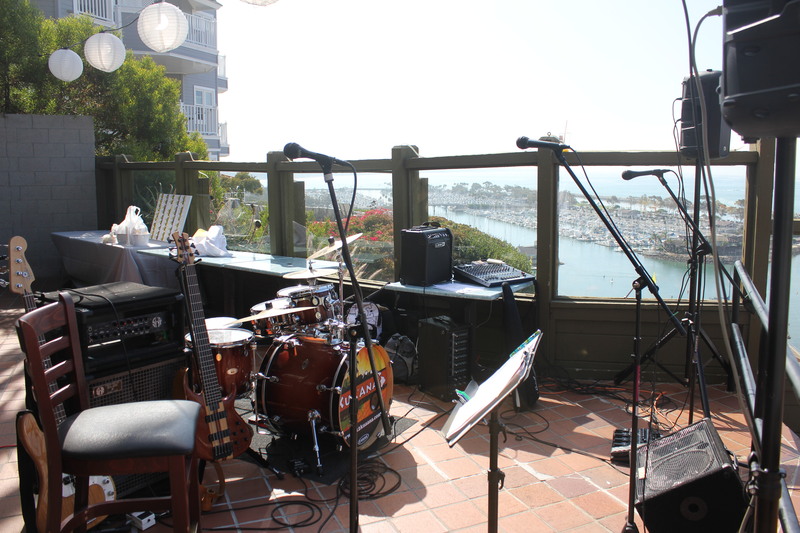 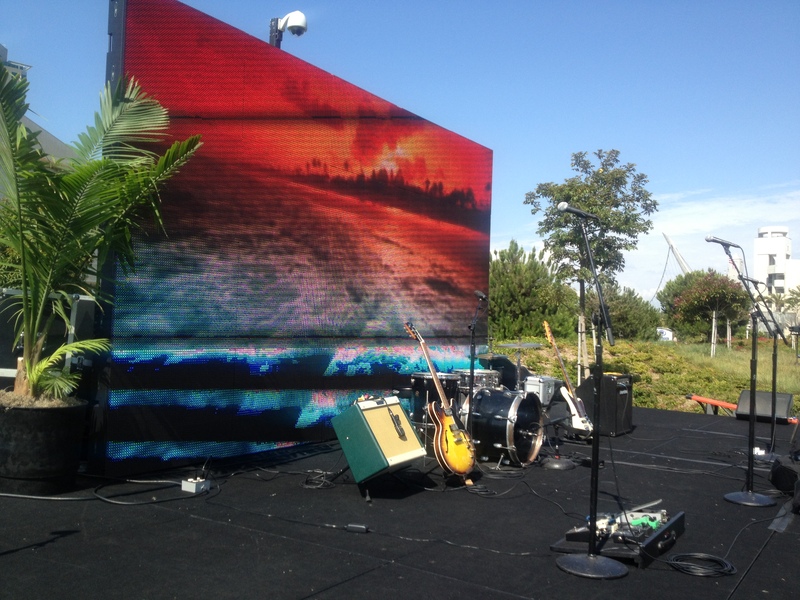 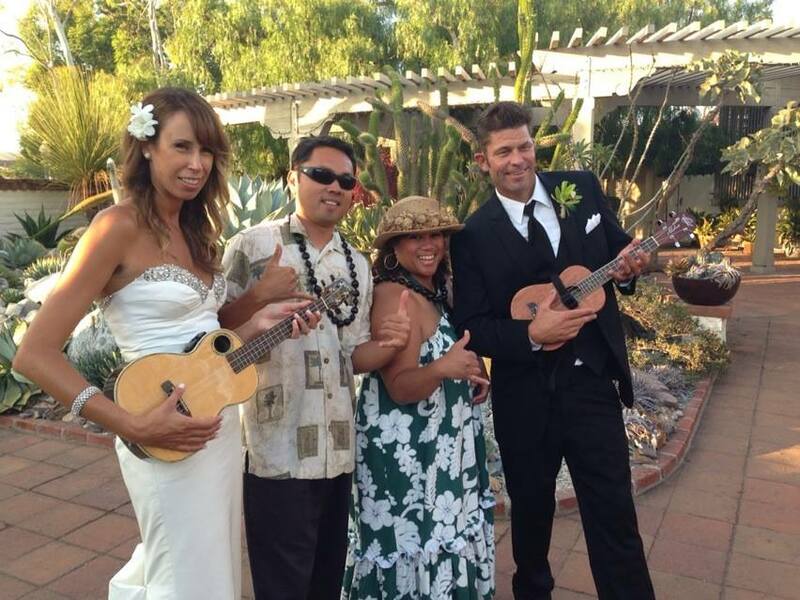 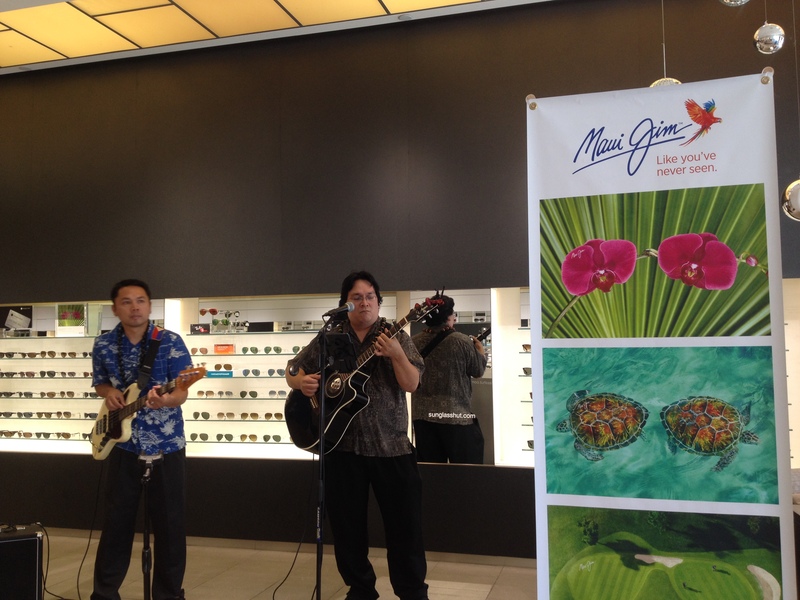 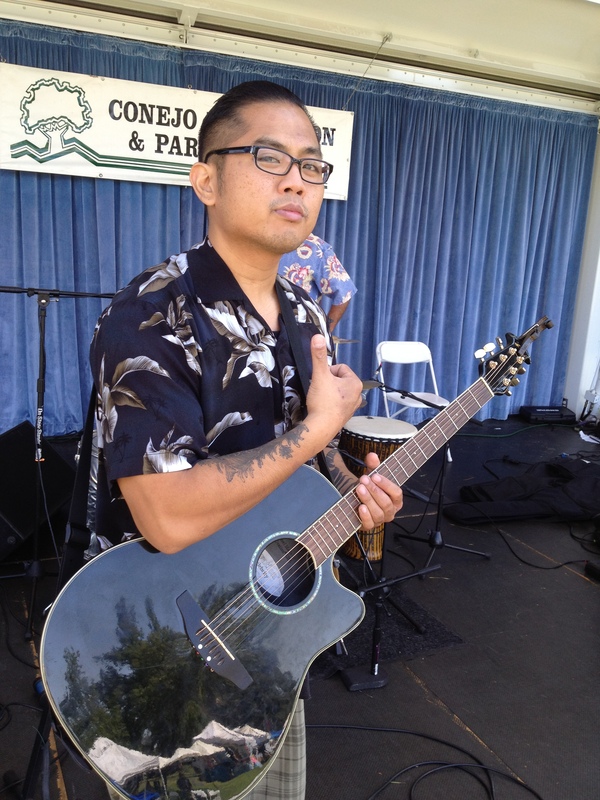 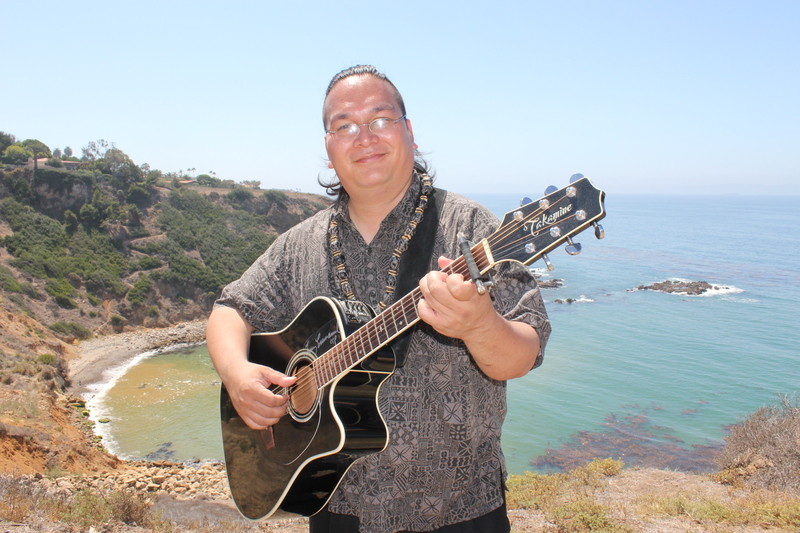 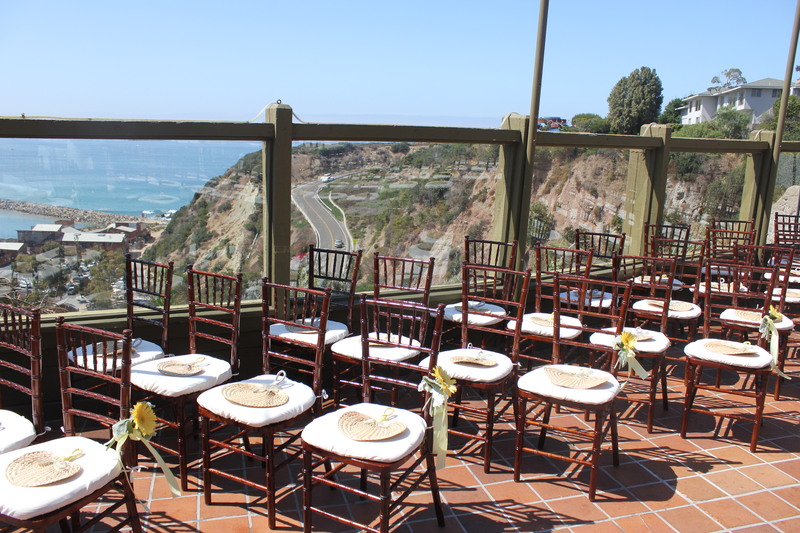 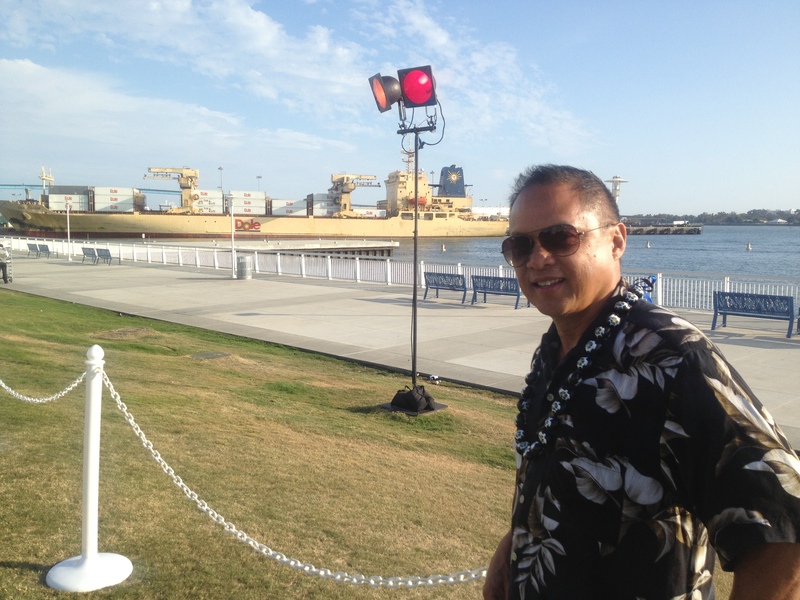 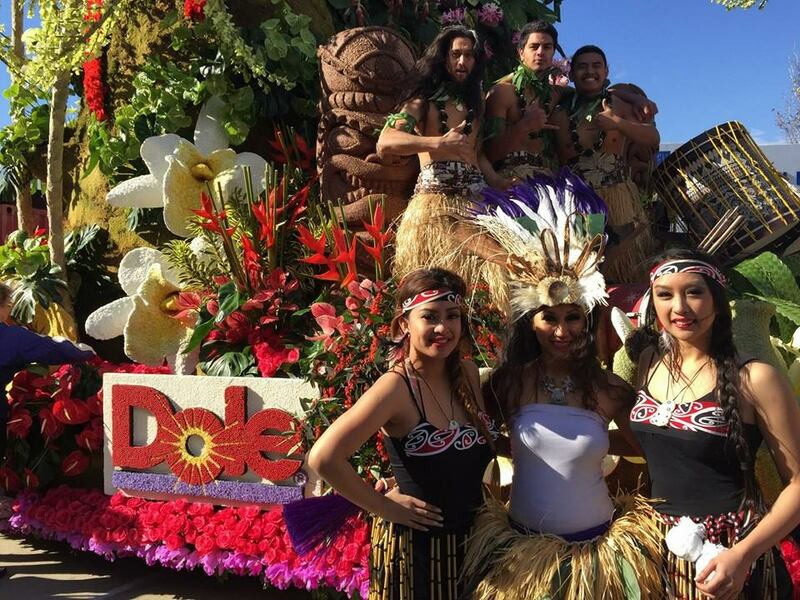 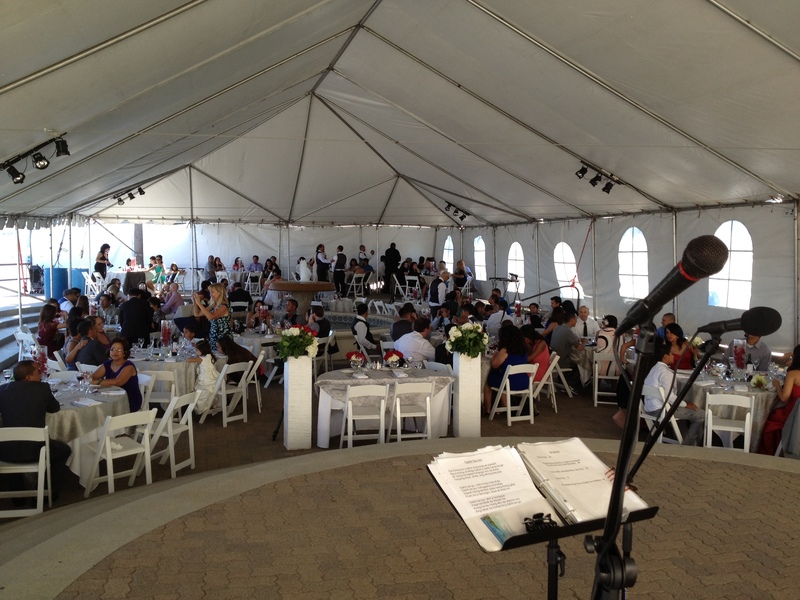 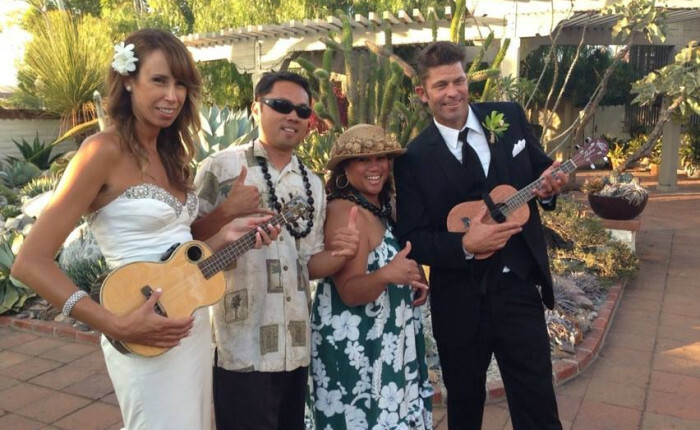 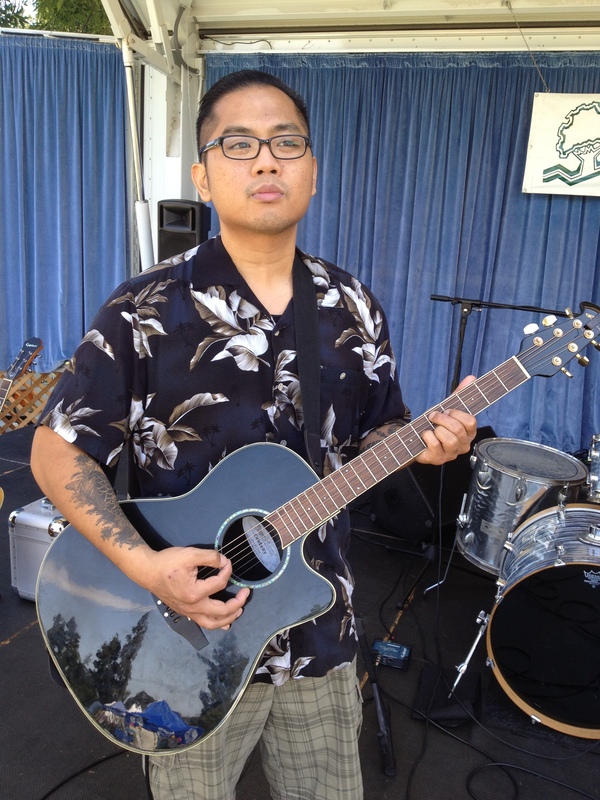 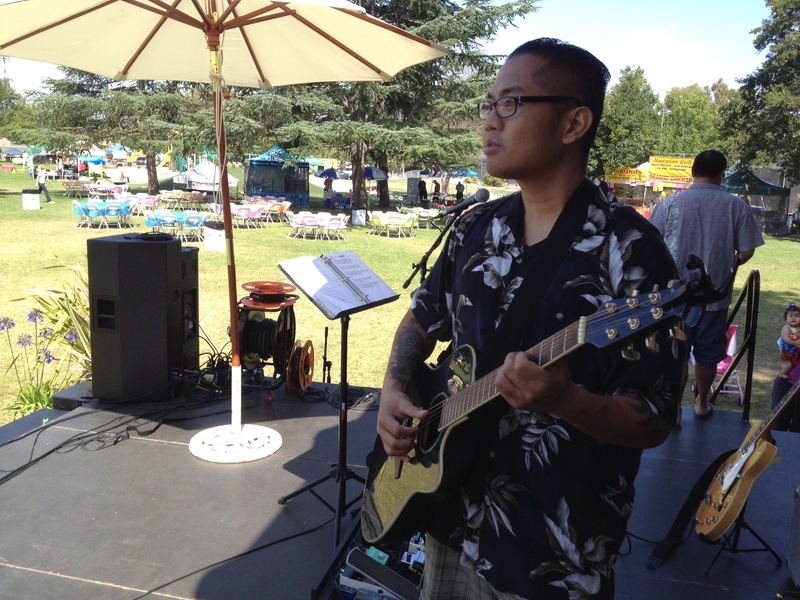 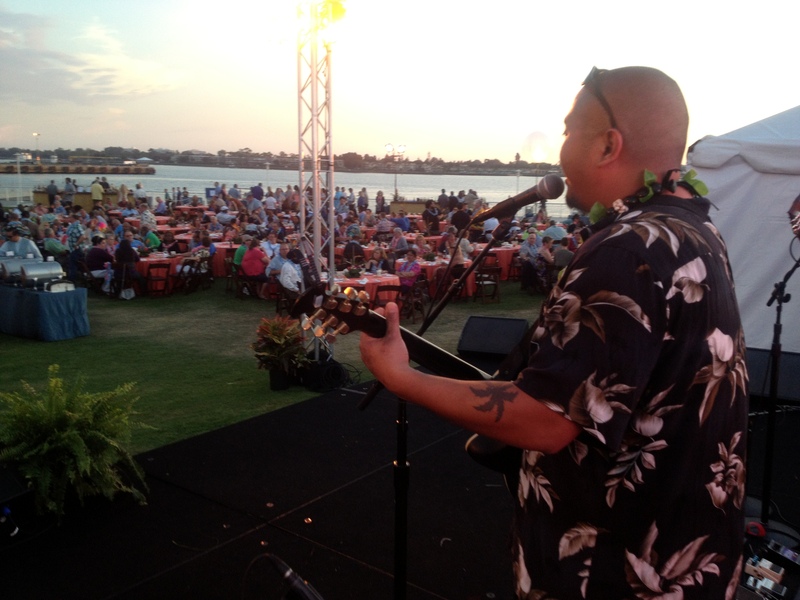 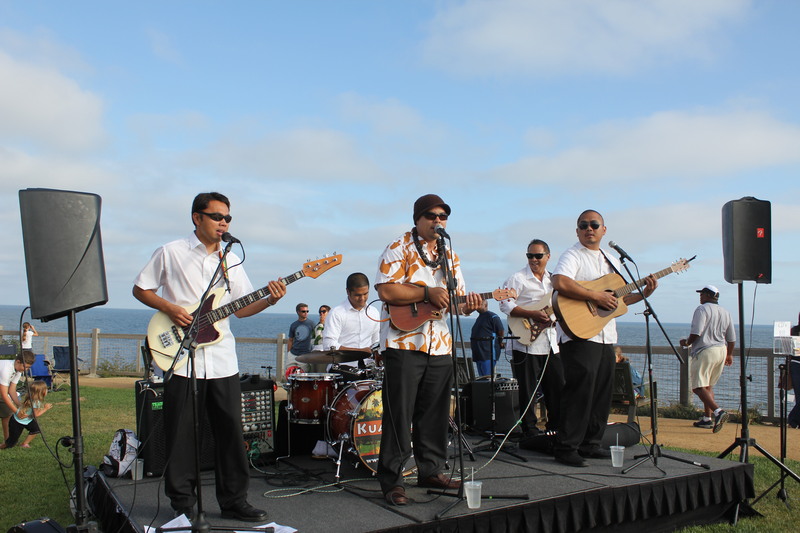 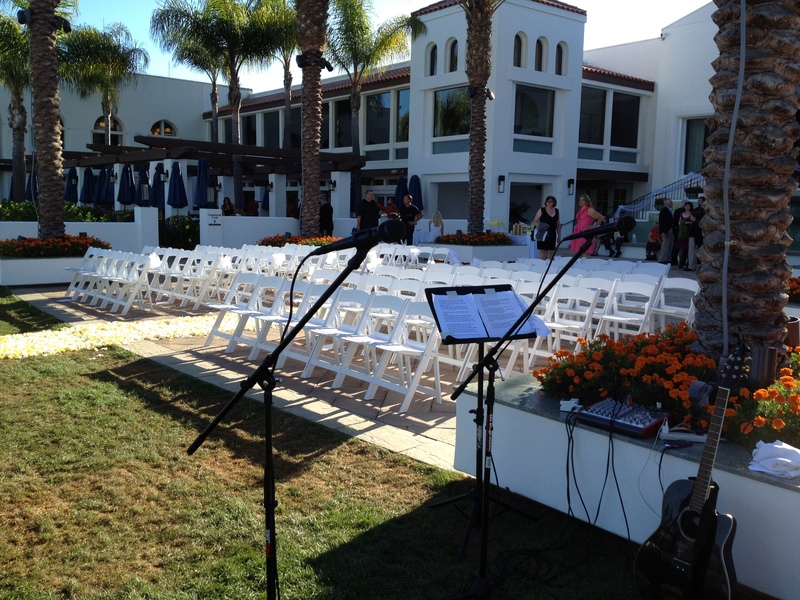 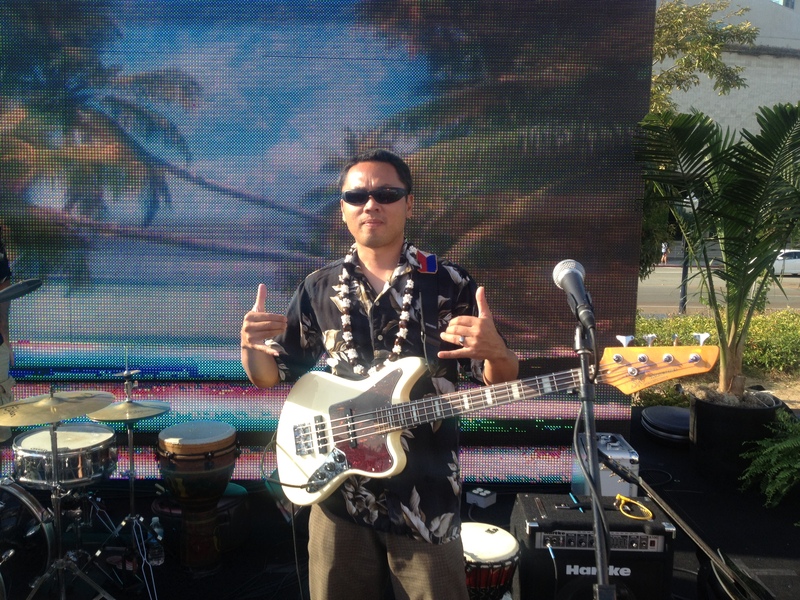 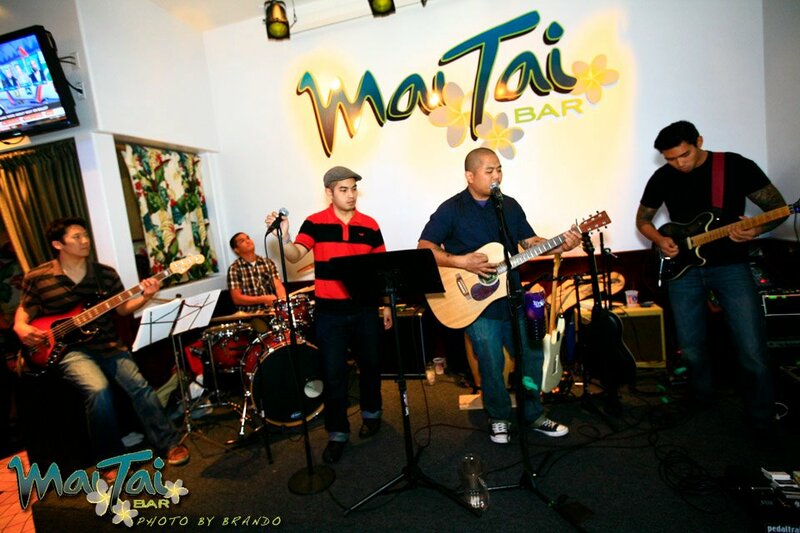 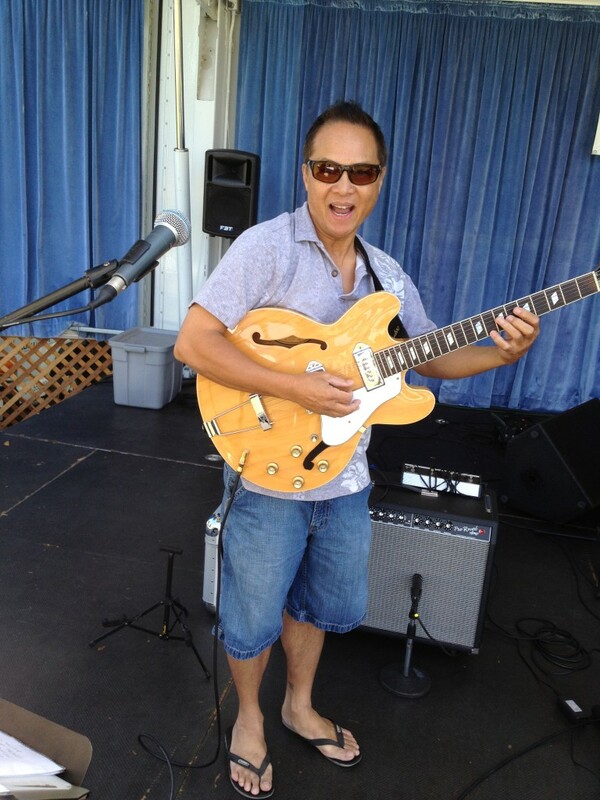 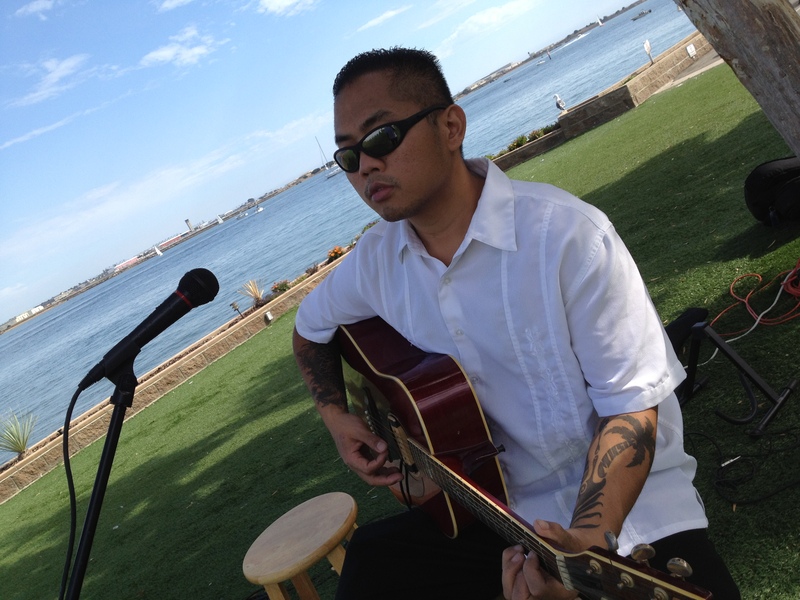 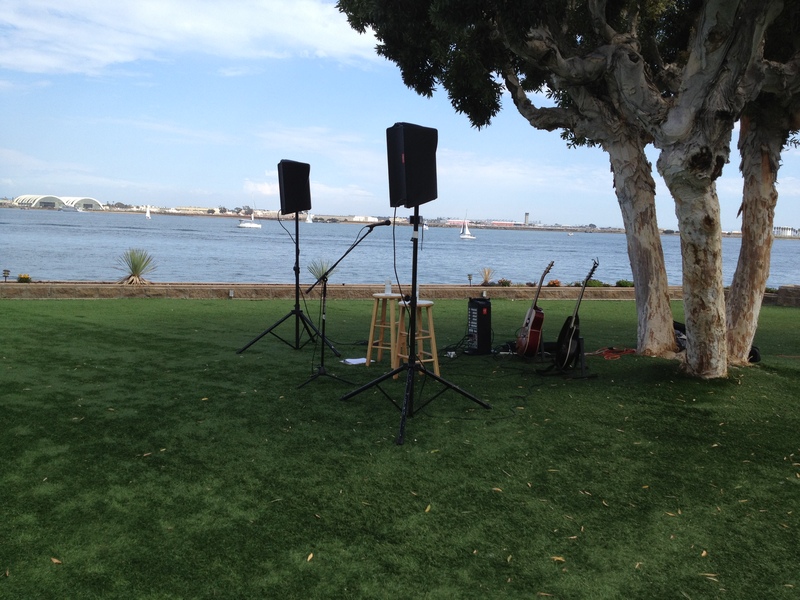 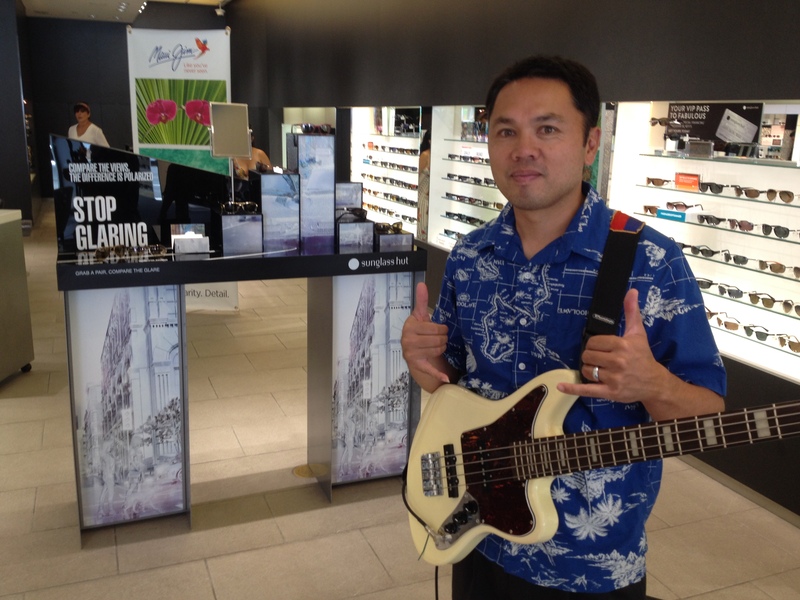 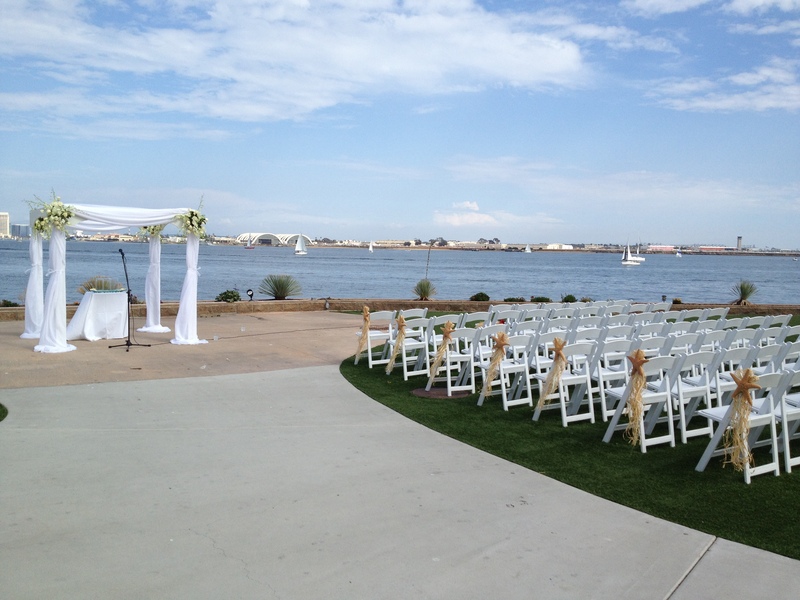 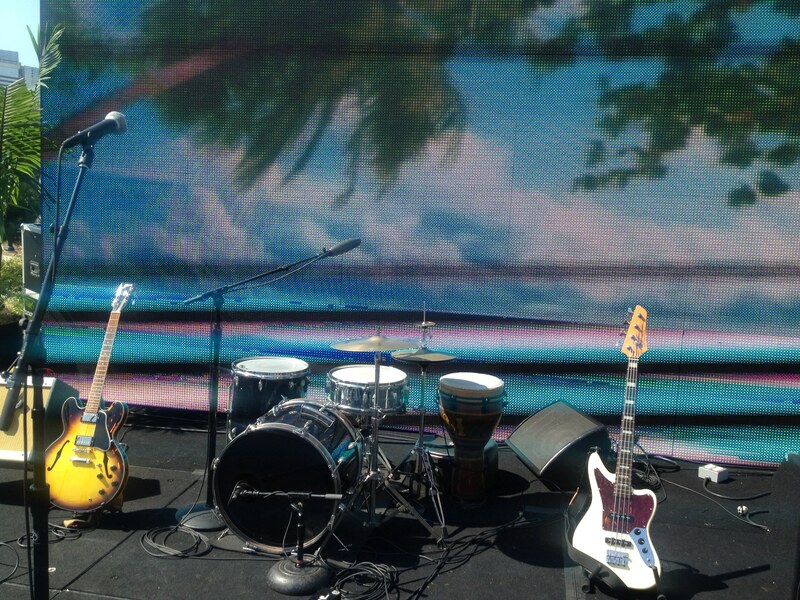 Island Jams Productions is your resource to hire Hawaiian bands in Los Angeles, Orange County, and all of Southern California. 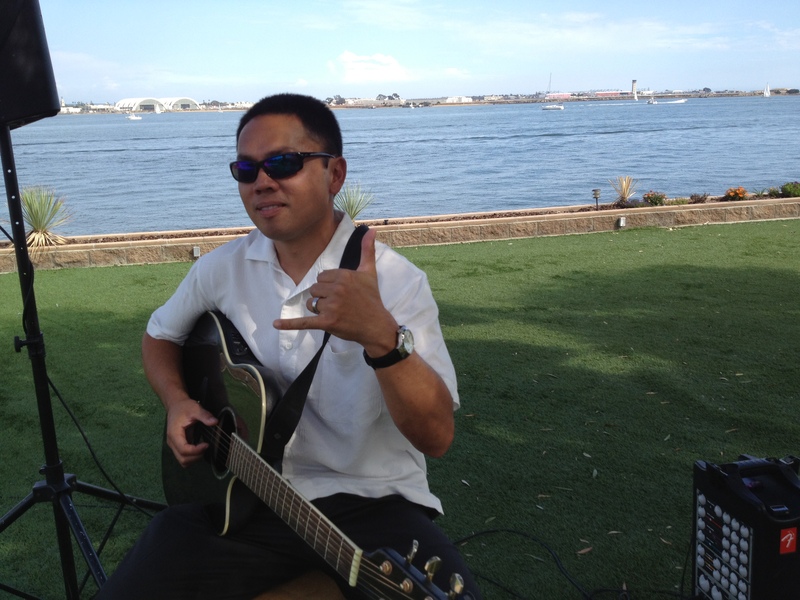 We have Island, Hawaiian, and Reggae musicians for your Lu’au, wedding reception, cocktail party, private party, corporate party, college event, birthday party, and more! 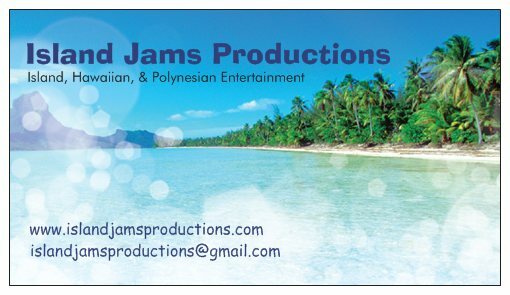 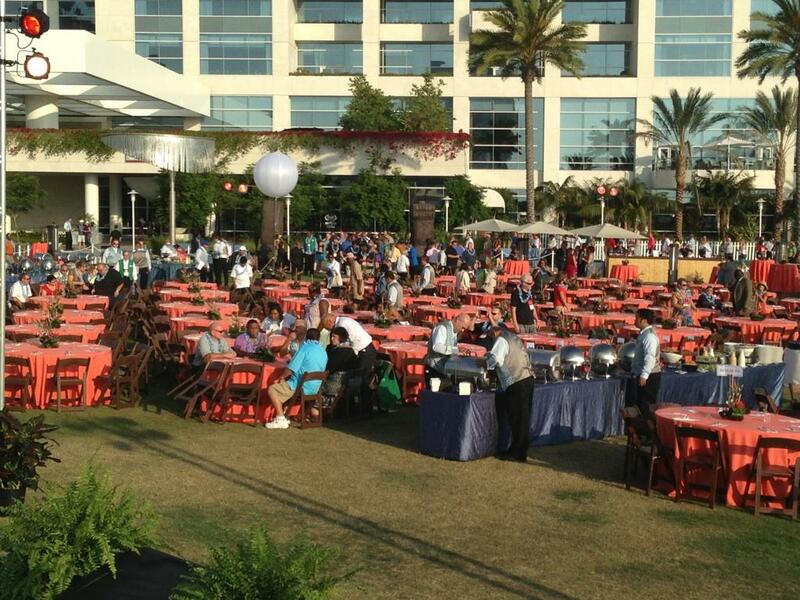 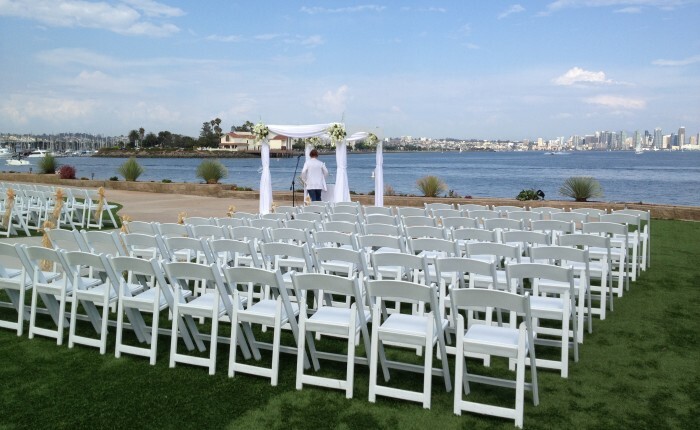 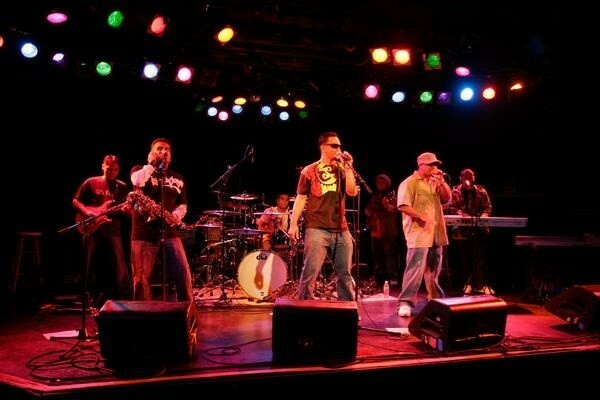 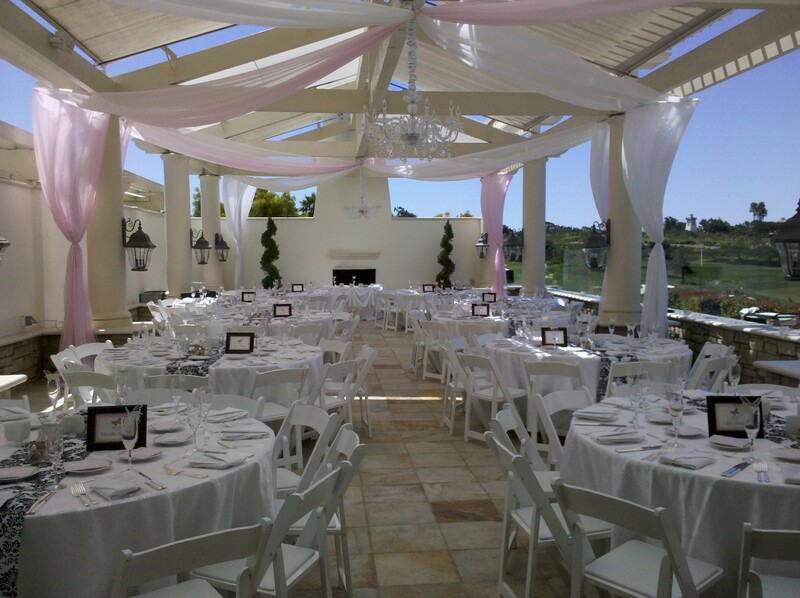 Island Jams Productions has booked over 500 shows and is the perfect type of music for your live event. 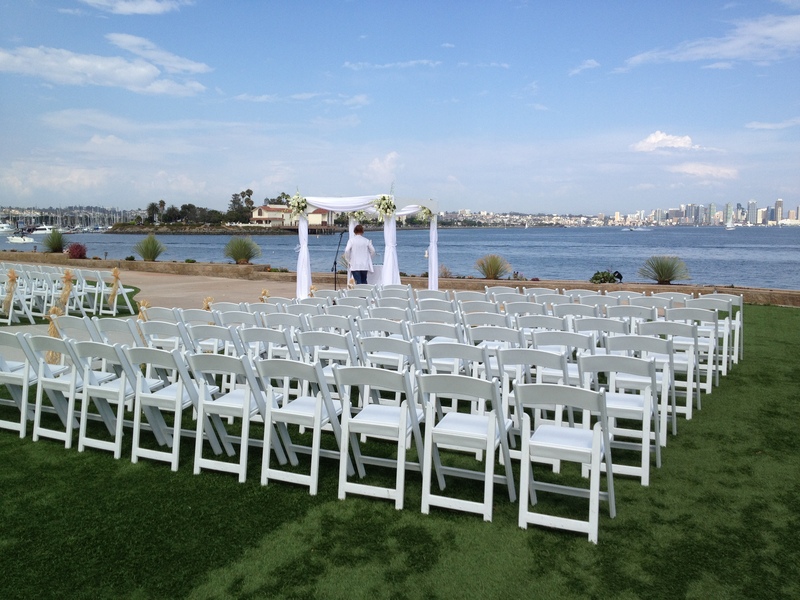 Please fill out the questionnaire on the “contact” tab for rates and availability. 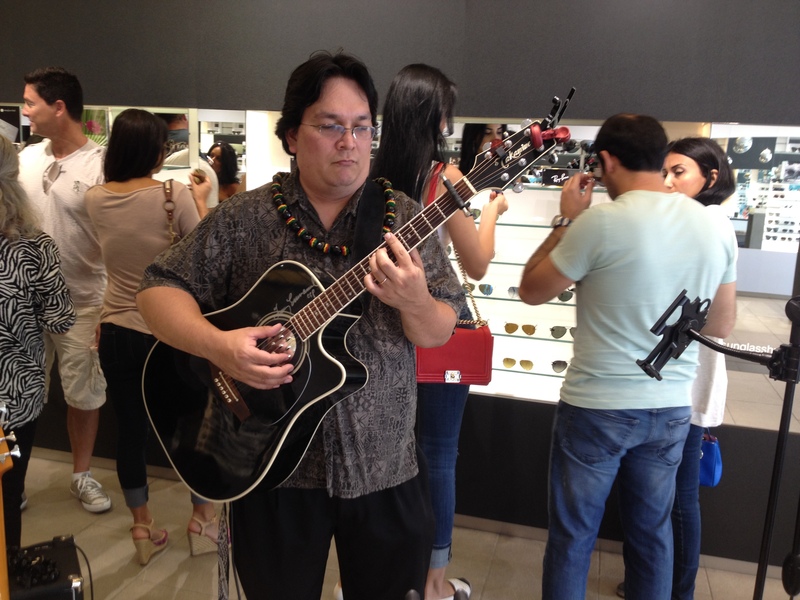 We will contact you within 48 hours.